There are strong indications that BMW is set to deliver a new scrambler as part of a series of bikes designed to cash in on the current craze for the classic styles of the 1970s. 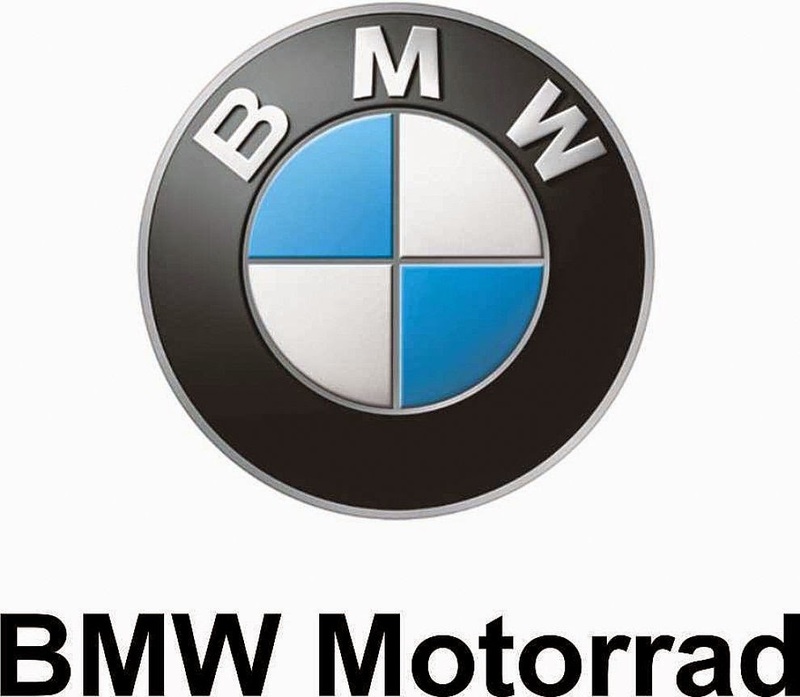 According to British publication Motorcycle News, the Bavarian motorcycle manufacturer is set to release a scrambler-style bike either late this year or early in 2016. The bike will follow the spirit of the highly successful RnineT and make use of BMW's popular air-cooled boxer platform. The scrambler is expected to be considerably cheaper than the RnineT and aimed at younger riders who are attracted to the brand's heritage. Soon thereafter, the scrambler is expected to be joined in BMW's line up by a roadster that, again, will be cheaper than the RnineT. It seems the goal is to offer a more wallet-friendly platform for custom builders who are currently put off by the RnineT's high-end nature. The scrambler style has become incredibly popular in recent years with custom builders, as an extension of the cafe racer craze that started almost a decade ago. It is an especially popular conversion for Harley-Davidson Sportsters, allowing riders to tap into the company's long dirt track tradition. For those without the building skill or the finance for conversion, an increasing number of manufacturers offer ready-made versions. Triumph has long offered its own take on the Scrambler motif. Ducati and Moto Guzzi have also recently stepped into the scrambler arena and it's expected that Yamaha will soon offer a version of the style for its popular Star Bolt. Ducati is already experiencing tremendous success with its Scrambler side brand, and offers a number of different versions to suit a rider's particularl style. Triumph is the originator of this technique, offering several bikes based on its Bonnevile platform, including the Bonneville, Thruxton, Scrambler and Speedmaster. Motorcycle News reports that BMW had hoped to roll out its scrambler sooner, but that the company has been a victim of its recent success, struggling to keep up with demand for the existing line up.